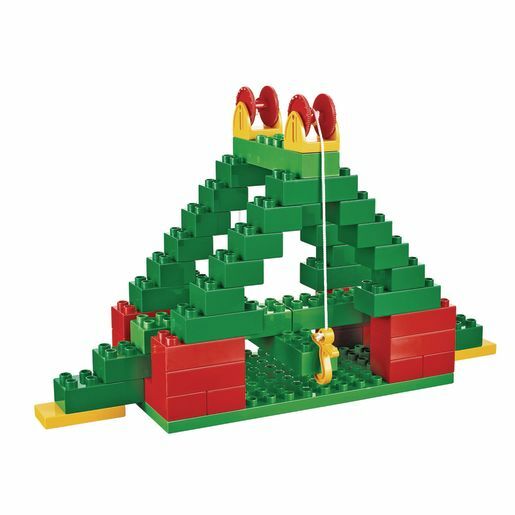 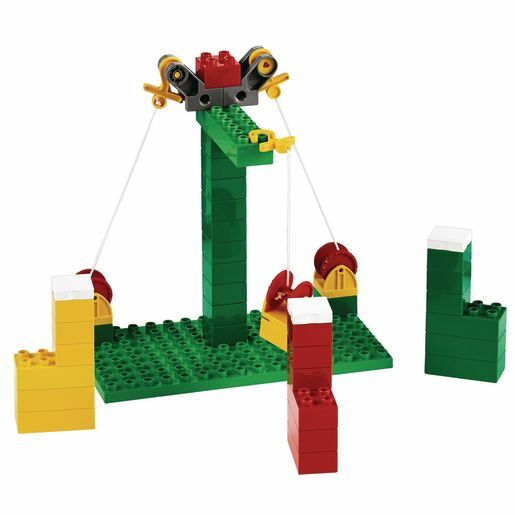 Early structures set includes elements such as pulley wheels, movable hooks on strings, and axles, to help students five years and older design and build structures, and learn about balance and stability. 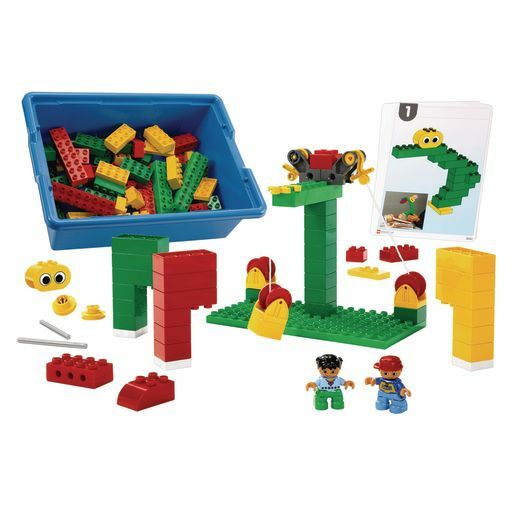 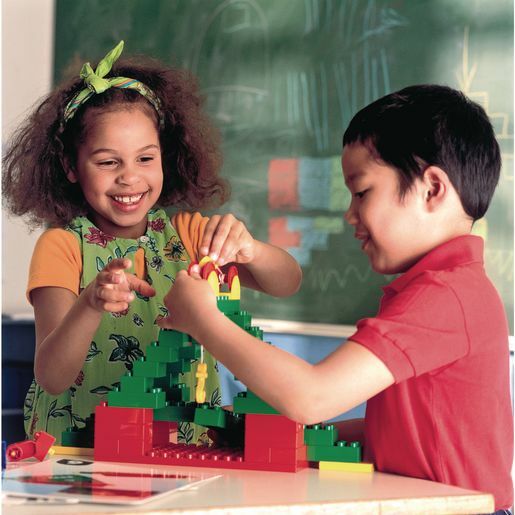 Hands-on exploration helps children develop design skills while creating structures such as towers, bridges, and walls. 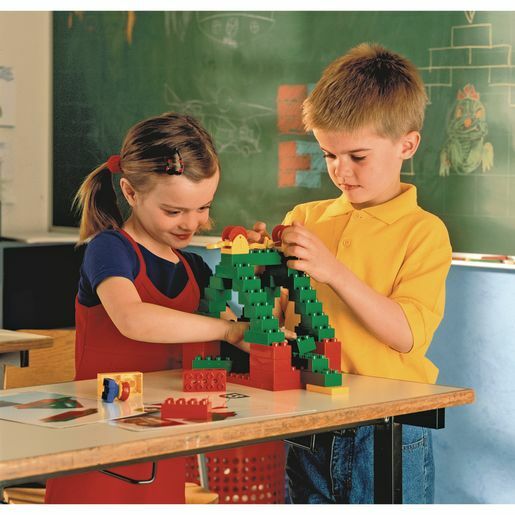 The set with activity cards supports a group of 2 to 3 students.